An Cafe! It’s just been announced that An Cafe will be appearing at Anime Friends 2014 in Sao Paolo, Brazil. The convention takes place July 17-20 and 20-27. An Cafe will be appearing on the final day. 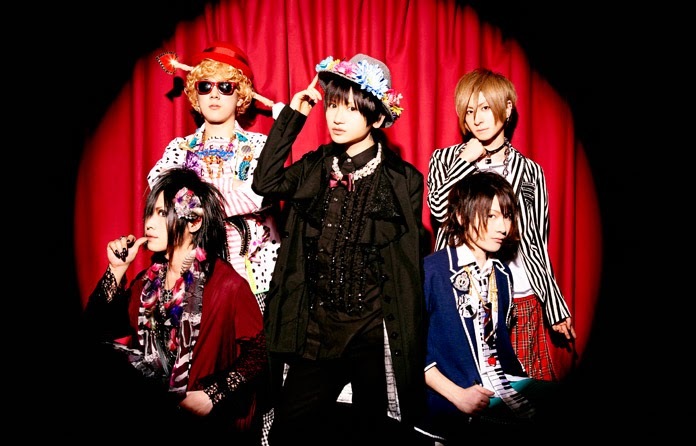 Next is experimental rock project, Sukekiyo. They recently announced a handful of European dates in which they will be presenting their eclectic brand of rock to an intimate audience. The tour will take place Sept. 13-21 and will take them to Russia, Finland, France and Germany. 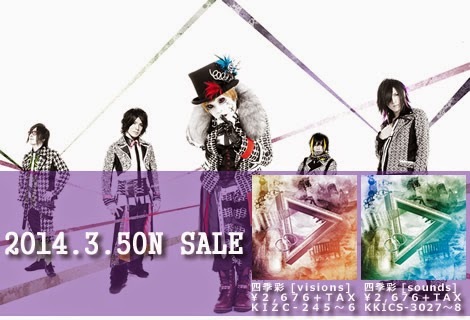 Check their official page for details. I highly recommend picking up their debut album, Immortalis , while you’re at it. It’s phenomenal. 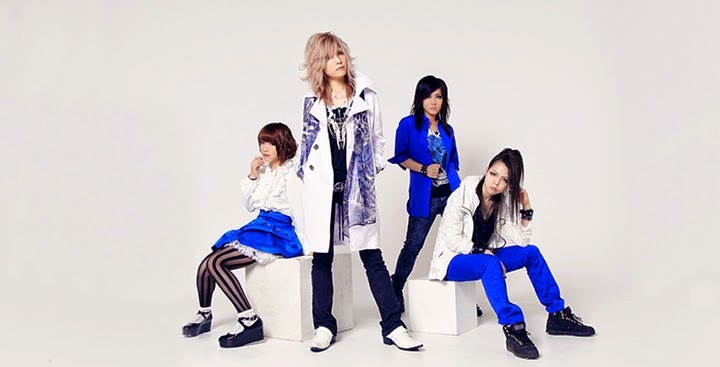 Also just announced, girl group, Ganglion, will be performing at OniCon in Galveston, Texas! The convention takes place Oct 31-Nov 2 at Galveston Island Convention Center and features some of the top names in animation, voice acting and music. Not to mention some epic cosplay. Check their homepage for details on weekend passes. NoGod will also be hitting the convention circuit with Japan Expo in Paris, France. The Expo will take place July 2-6 and will also feature none other than X Japan drummer, Yoshiki. If you are in the area, don’t miss this one, guys. Just…don’t. As you probably know, Japan is still rebuilding after the devastating earthquake and tsunami that shook Fukushima in 2011. Here’s your chance to help out and see some cool rock in the process! 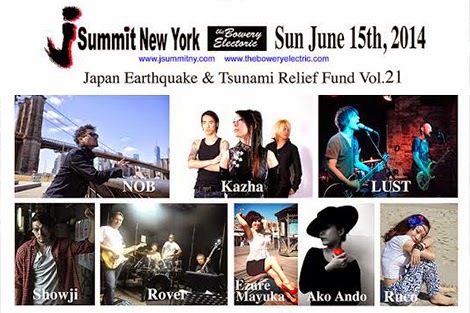 J Summit New York Presents: Japan Earthquake and Tsunami Relief Fund Vol. 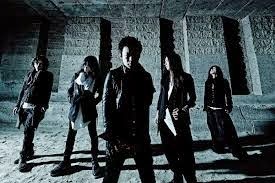 21 will be held June 15 at The Bowery Electric and will feature acts such as Nob, Kazha, Lust, and more. And it’s only $15! No excuses! And, that’s the Quickie. Toodles.